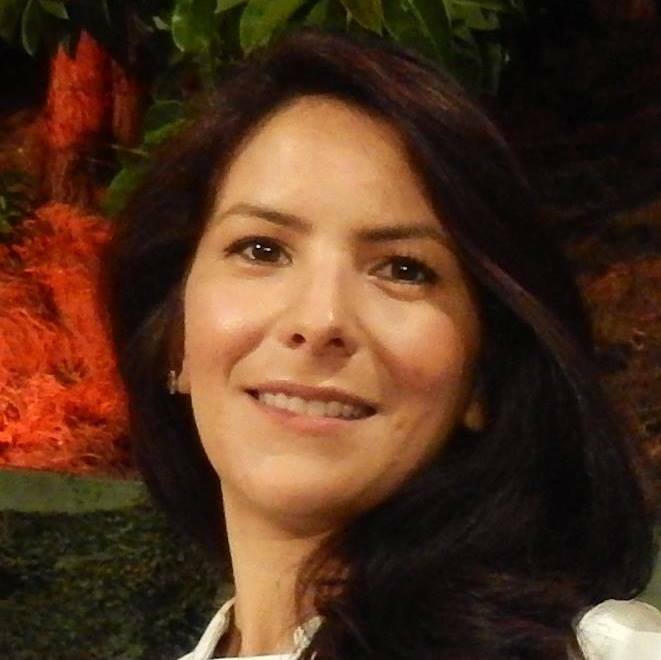 Do you love being a professional translator or interpreter? 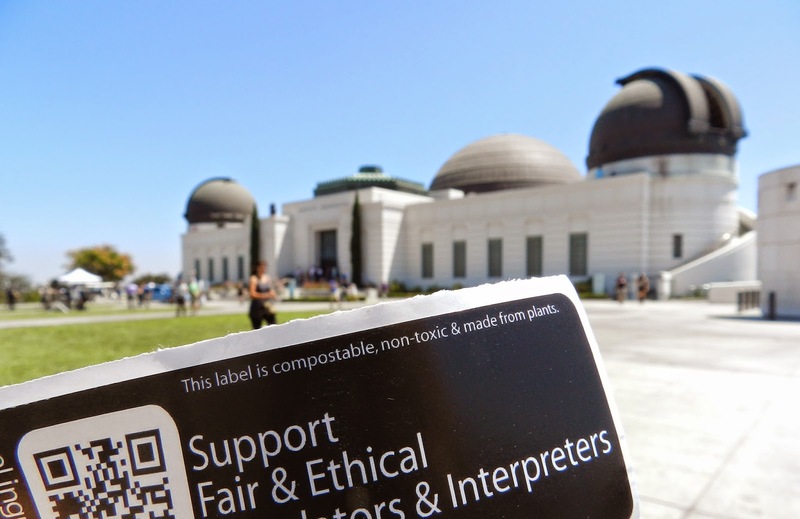 Do you support fair and ethical practices? Do you value quality and professionalism? 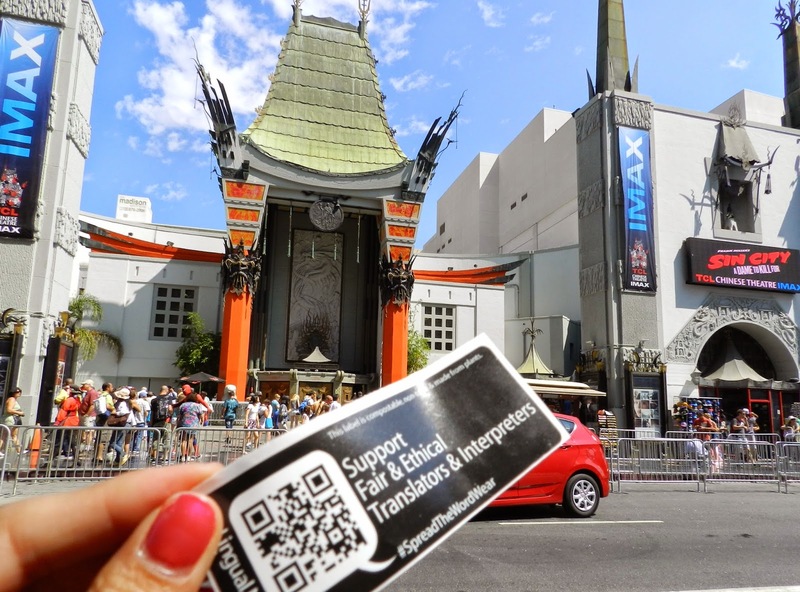 The mission of this Sticker Tagging Campaign is to help spread the word and raise awareness of the important role translators and interpreters play in our daily lives. Help in spreading this message all over the world. Our goal is to be represented in every continent. 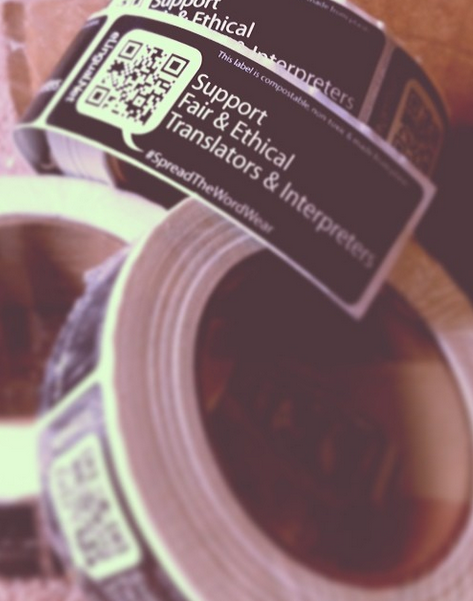 Want to get your free #SpreadTheWord stickers? 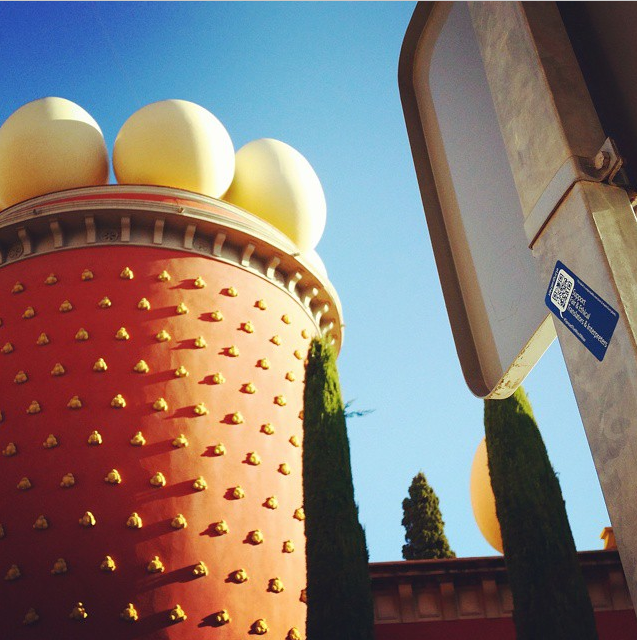 Send us an email to stickers@elingual.net. We will send you compostable, non-toxic, plant made #spreadtheword stickers for free. 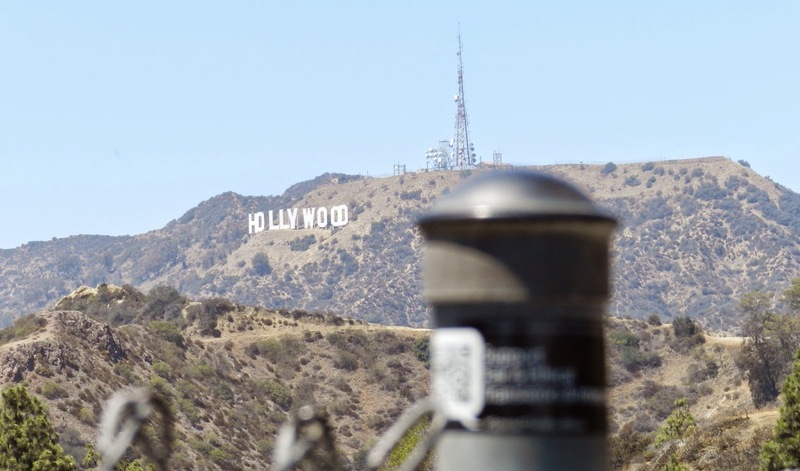 Have fun placing the stickers anywhere you like (respecting local laws of course) the only favor we ask is that tag us so we may share with our online community. 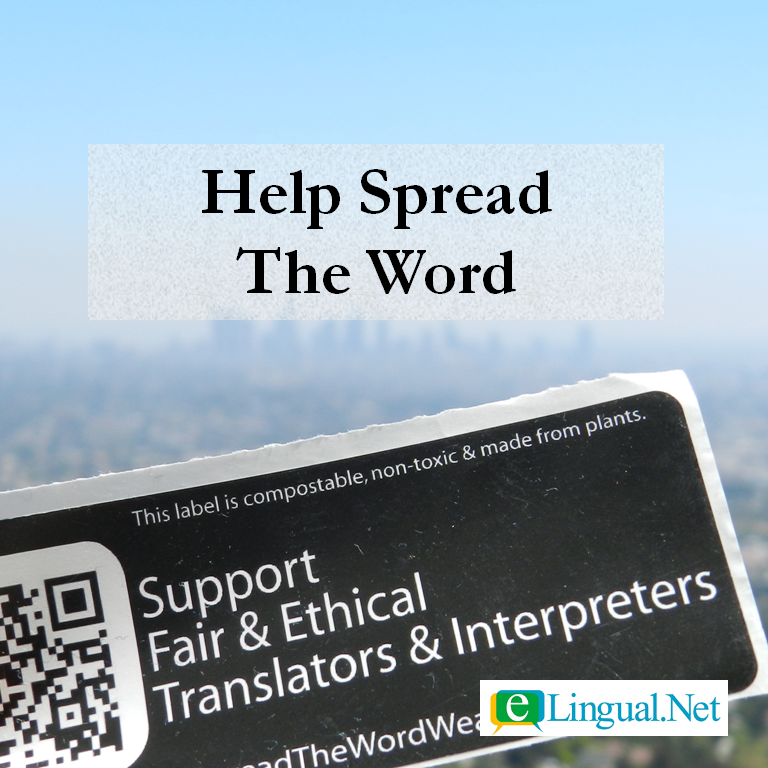 Together let's spread the word and raise awareness about the valuable role professional translators and interpreters play in our everyday lives. Check out where you and others are helping to Spread The Word on our facebook and instagram accounts and here on our blog. 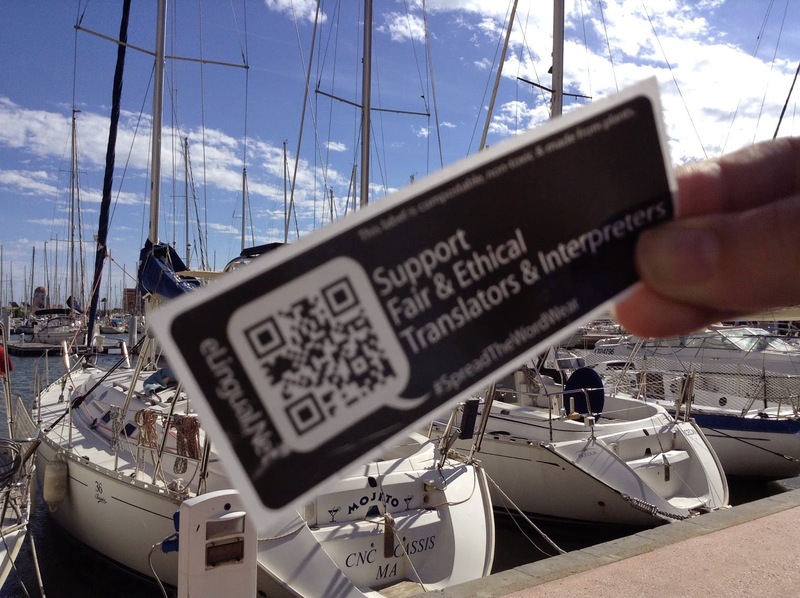 Supporting fair and ethical translators and interpreters. The #SpreadTheWordWear apparel line with its message worthy of spreading. Its eco-friendliness nature because it's compostable, non-toxic, and made from plants.